Women are great at multitasking. Gone are the days when they call us "plain housewife". We can do a lot of things while taking care of our home and the people we love. We've mastered how to wisely spend our time, effort, money even our cellular phone's data. Just like men, women are busy. So it makes us excited to discover things that would help lessen our daily load. Recently, I learned about Pushkart.ph Online Grocery Delivery. 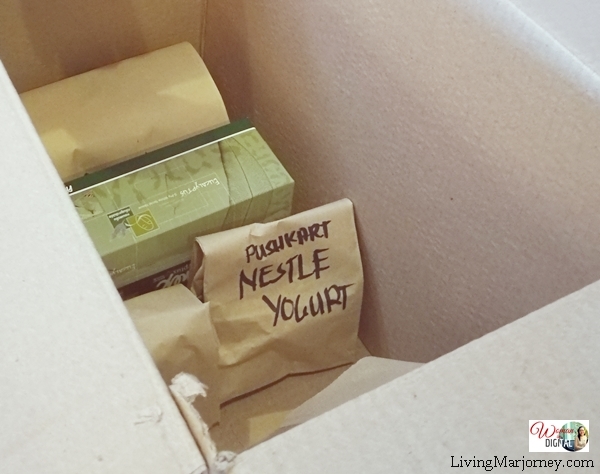 It's the first Filipino-made online grocery service in the Philippines. Log in to www.pushkart.ph and create your account. Start shopping. With just a few clicks, you can choose the items you needed and add to kart. Select a delivery slot, then wait for the goods to be delivered. The site is easy to use. They will also have the mobile app soon. Customers can choose a specific and convenient delivery time slot. We don't have to wait for the items you order online. Pushkart delivers straight at your door step. Shop for basic grocery needs. There are also frozen goods and bread. Payment can be done via credit card or Paymaya. You can also shop for your friends and relatives; send the items to their addresses. The search box is very helpful. I don't have to look for a certain product or brand one by one, just type the item you're looking for. 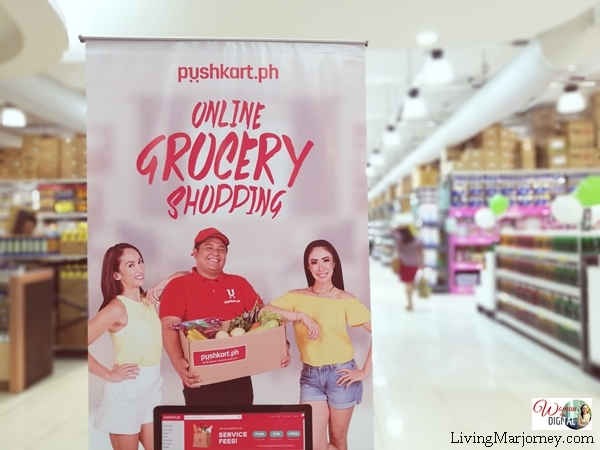 Pushkart.ph promised to add more offerings, such as a wider assortment in fresh fruits, vegetables and meats. Customers can also start availing of Cash On Delivery (COD) services. Pushkart.ph covers the entirety of Metro Manila, going far up to Navotas and Alabang. 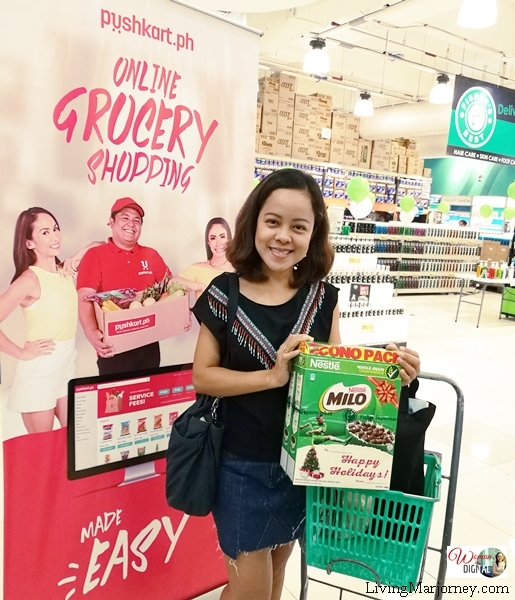 They also partnered with Lalamove to bring our groceries in good condition and on time. 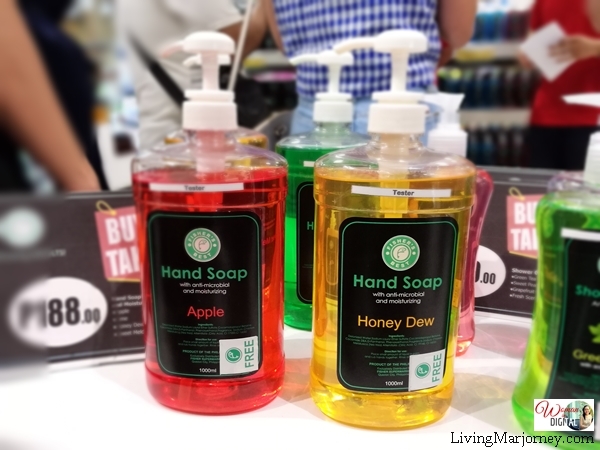 As a major introductory offer, Pushkart.ph will be giving out 300 pesos off to all those who purchase this August for a minimum purchase of 2,000 pesos. Just use “PinoyTayo” voucher code before checking out. Get Php 50 discount when you use my referral code at Pushkart.ph, just key in 'MarjorieP50'. Happy shopping!